Great view. Nice building. Friendly atmosphere. Spacious rooms. Surrounded by the crystal-clear waters of the South China Sea, this luxury Borneo marina and golf course hotel is found in Sabah, the northern tip of the island of Borneo. 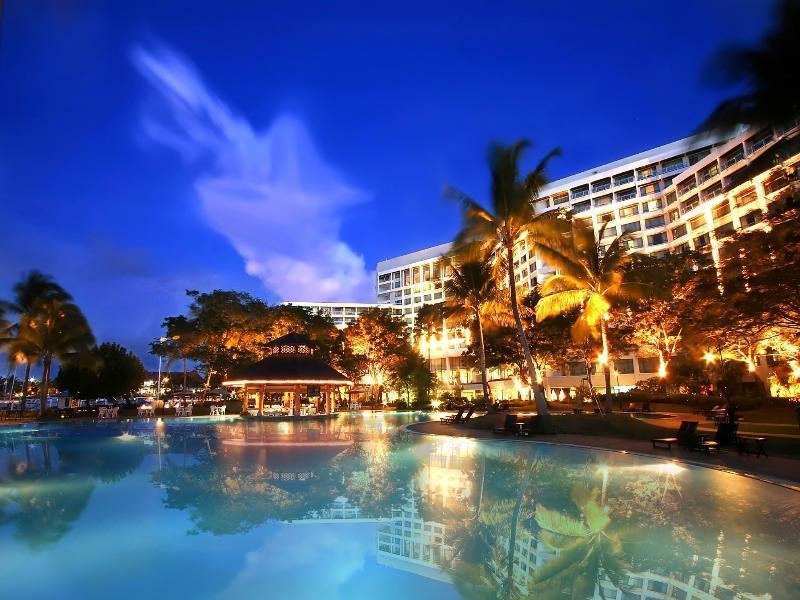 The Magellan Sutera Resort in Kota Kinabalu is easily accessible by plane thanks to the proximity of the Kota Kinabalu International Airport. If you intend to travel there by boat, then the marina offers safe anchorage and mooring for all types of boats, as well as dry docks. 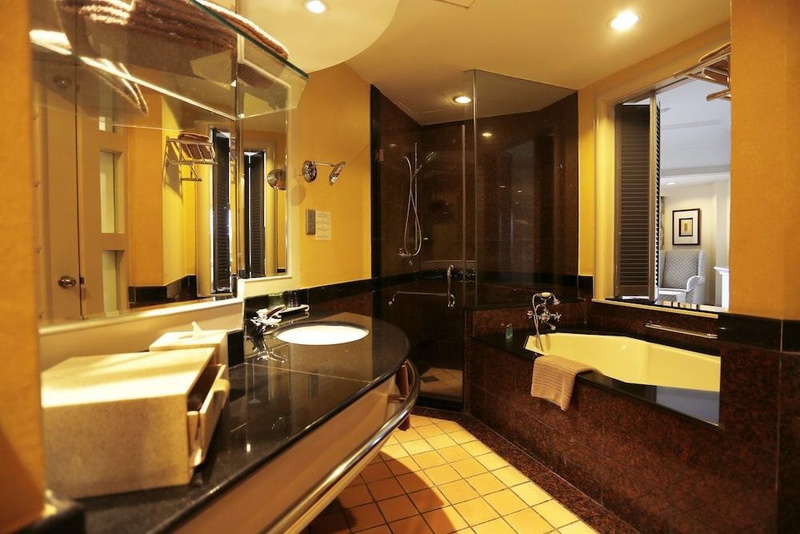 Visitors to The Magellan Sutera Resort will surely experience the authentic feel of Borneo. 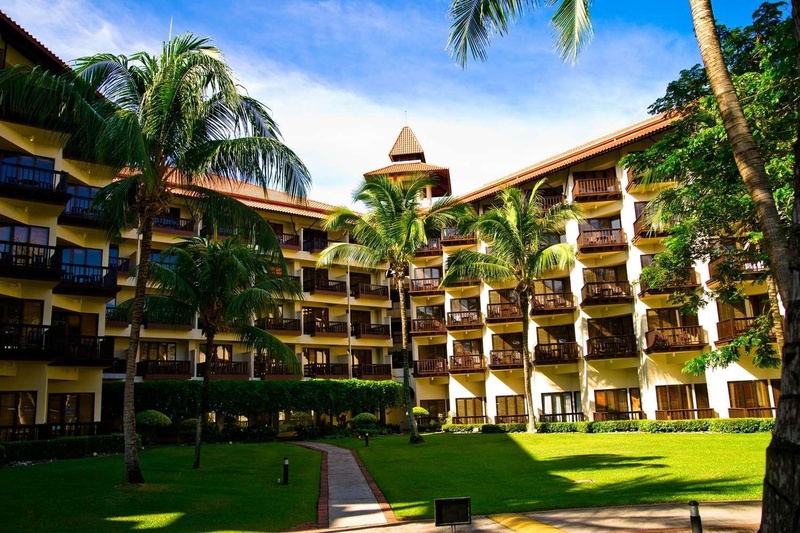 The Magellan Sutera Resort is an ethnic-themed, gloriously-designed resort, incorporating the natural surroundings with fine timber furnitures and local artefacts. 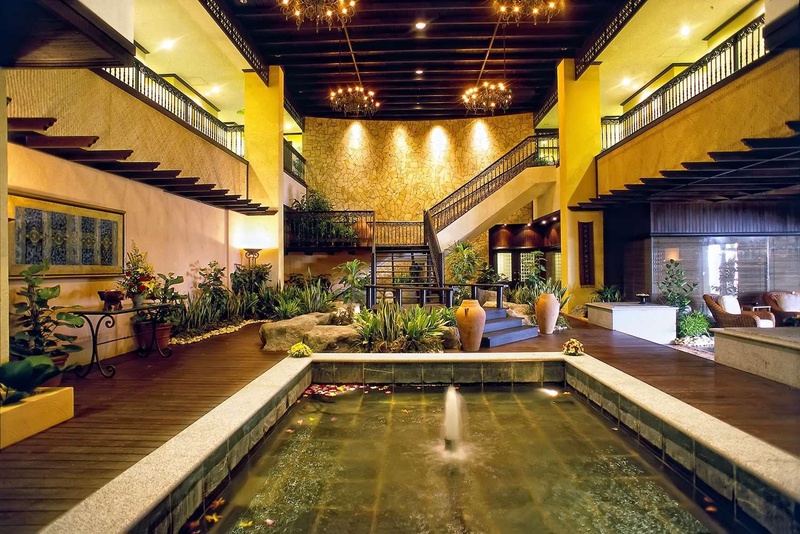 The ample entrance is a majestic longhouse style lobby, an architectural tribute to the Rungus natives of Sabah. 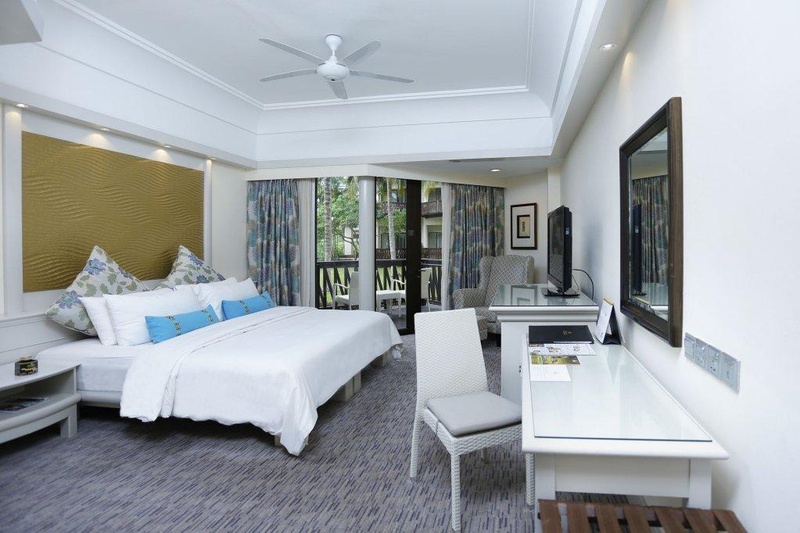 Guests will also find an unparalleled choice of activities to keep themselves occupied, outdoors and indoors, since they can freely access all of the restaurants and facilities at The Pacific Sutera Hotel, next door, as well as the Marina & Country Club and the Sutera Harbour Golf Club 's 27-hole golf course. There is an outdoor and a children's swimming pool, Mandara Spa wellness center, as well as a range of sporting activities and water sports available at the Marina & Country Club. A kid's club is also available for parents to keep their little ones busy and there is a cinema too. 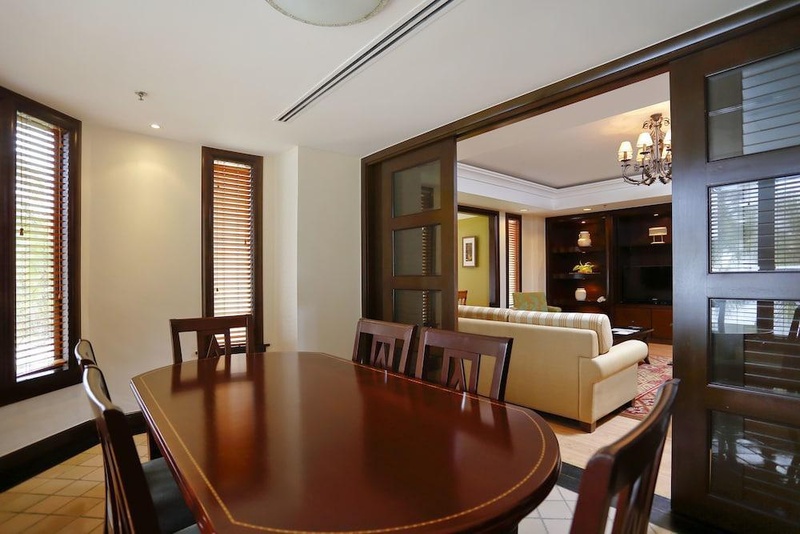 As well as the 2 restaurants, lounge and pool bar on the premises, guests can frequent the Marina & Country Club's dining facilities as well as those at The Pacific Sutera Hotel. Finally, business guests can keep working, thanks to the business centre, and even hold their corporate event at the hotel. Excellent place to visit. Quiet surroundings. Best spot of the city. Excellent club hotel. Close to the city center and the airport. Great pool. Awesome vibe. Massage available. Well equipped fitness centre. Good spa experience. So many swimming pools. Lovely lagoon pool. Nice swimming pool. Fantastic buffet breakfast. Great variety at breakfast. Breakfast choices plentiful. Very organized dinner. Best spring rolls. Delicious food. Excellent venue. Spacious lobby. Got upgraded to golf club. Spacious lobby. Delux sea view room. Wonderful charm. Excellent staff. Friendly staff at front desk. Awesome room service. Fantastic ocean views. Excellent sea view. Fantastic bed. Excellent watersport. Clean the sand. Paid for the sea.